Unique floral designs from Flowers from Sarah's Garden are perfect for your indoor or outdoor wedding. 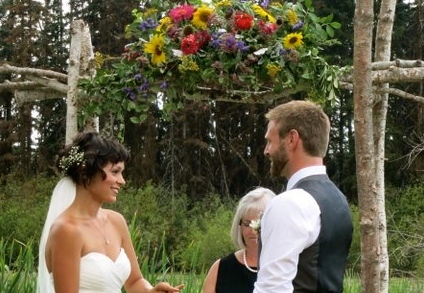 Sarah specializes in rustic and cottage garden style wedding flowers. 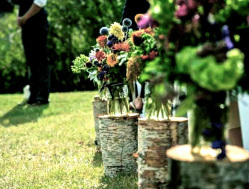 Sarah can provide a range of floral designs for your wedding, from a single bouquet to a complete bridal package. Click here for descriptions and prices.